Sliding glass door is not that easy to decorate. It needs patience and thought ideas to have a great window design. 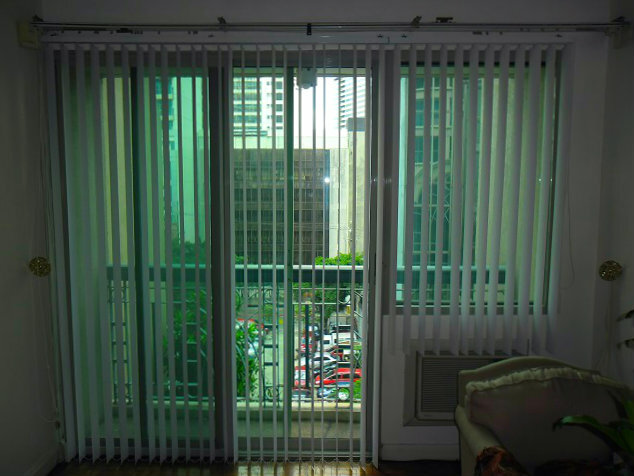 Our client from Quezon City, opted for PVC Vertical Blinds to brighten up their home. Sometimes, sliding glass door are the tallest and biggest opening in a house, so we have to be sure that it should be good-looking and elegant to look at. Choosing window treatment for sliding glass door is not that easy, it needs talent in decorating and maintenance. Floor to ceiling are most sizes of sliding glass door that is why PVC Vertical blinds is always the first option in choosing window treatment for this kind of door. 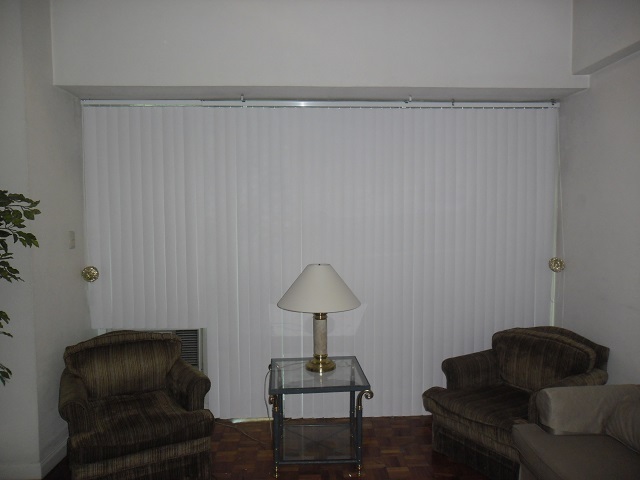 When it comes to maintenance and energy saving issue, the disadvantage of other types of blinds occurs. Most materials of blinds are heavy and not advisable for high and wide windows like sliding glass door unlike PVC vertical blinds. The design of this blinds really fit for high windows. It is also easy to clean at the same time, can give complete privacy to homeowners. With PVC vertical blinds, there is no need to exert more effort if you want to open or close its slats because by simply pulling its chord, the slats of PVC vertical blinds can easily be opened and close. 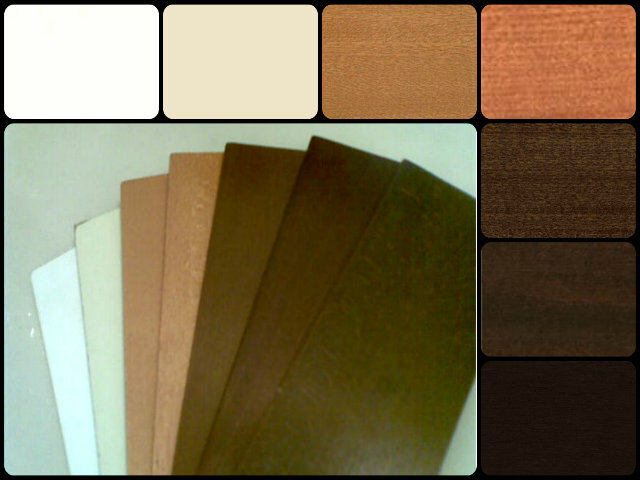 In DS Windows and Walls, we have various colors and textures for PVC Vertical Blinds that will surely match with your home interior paint. For more inquiries regarding our products and services, visit us at 2nd level Pacific Mall Lucena City, 3rd level Robinsons Metro East, Pasig City and 4th level Waltermart, Makati City. We also have a branch at Dipolog City, located at Bagarinao Complex Cor.Quezon and Zamora St. Dipolog City, Zamboanga Del Norte. You may also call us at (02) 403 3262 / (02) 893 1373 / 0916 311 3909 or email us at inquiry@dswindows.com. 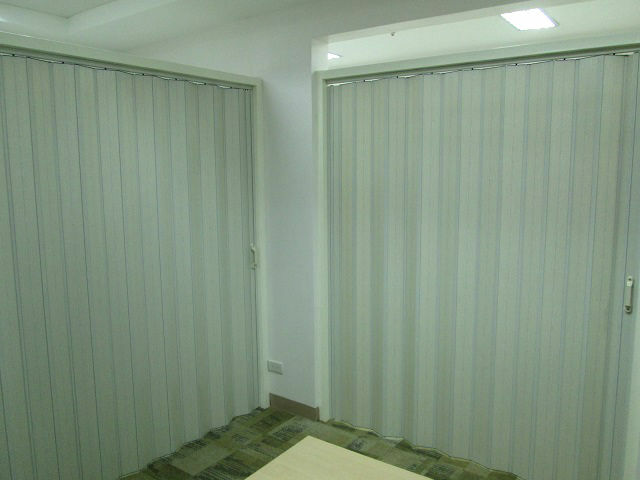 You may also browse our Facebook page and like us at www.facebook.com/windowblindsphilippines and www.facebook.com/blindsphilippines.